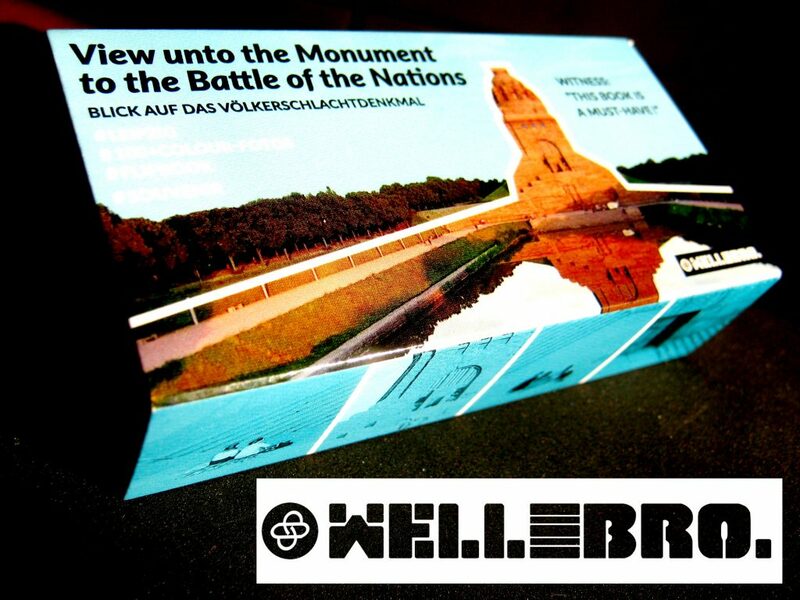 Product – well&bro. – wellandbro. The first book is published. It is really something special, uncompairable, unique and manageable. 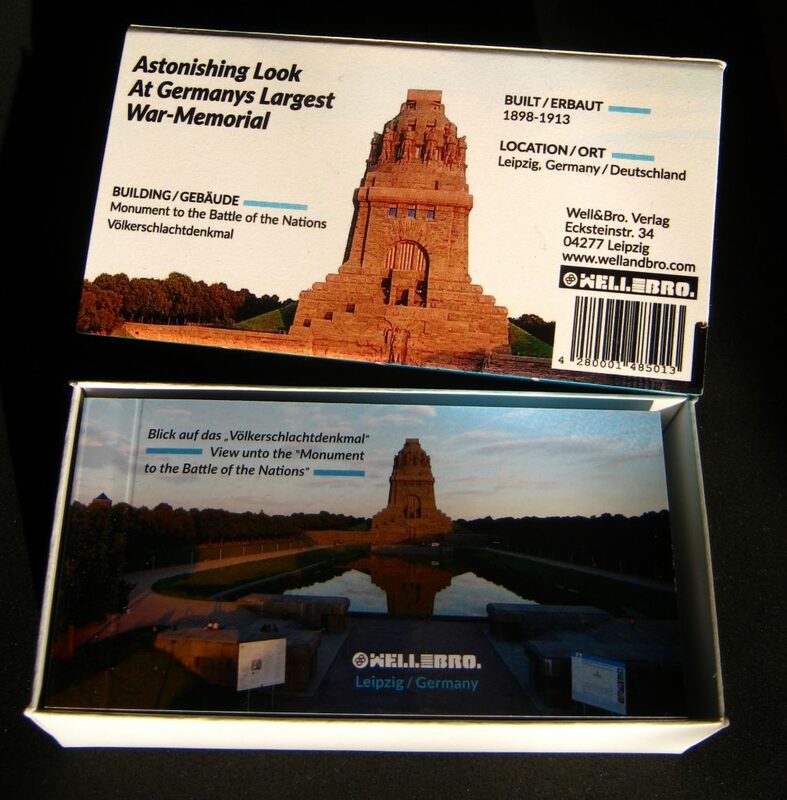 On the 100 pages we take you onto an incredible tour around Germany’s largest war memorial – the Monument to the Battle of the Nations (in german: Völkerschlachtdenkmal). 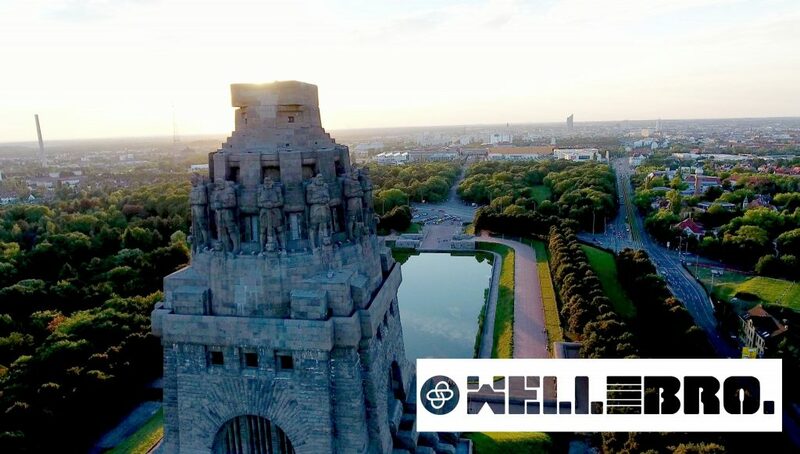 It was build 1898 til 1913 in rememberance of the huge battle against Napoleon in 1813 near Leipzig. You can be sure: This book is something exceptionally! each book is handmade and continuous numbered! If you are interested – as private- or salesperson – in acquire one or more books – contact us about the conditions.